Successfully Added Qi Wireless Charger - 9 Volt, 2 Amp, Qi Complaint, 70% Efficiency to your Shopping Cart. 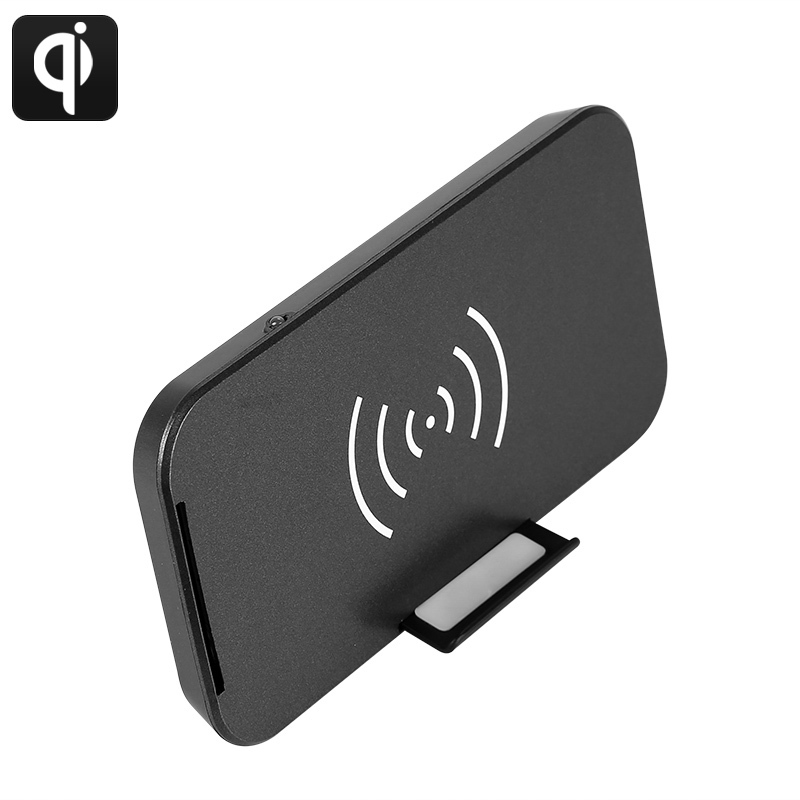 This Qi wireless charger is suitable for all Qi compliant devices and complies with the Qi international wireless charging standard. As such it will work with Qi-compliant smartphones like the Samsung Galaxy S9/ S9+, Apple iPhone 8, 8+, X, and many other leading devices. With a 9Volt 2Amp output and a 70% charging efficiency, this wireless charger can help you fast charge your Qi-compliant smartphone wirelessly. The indicator light makes it easy to see if your device is charging at a glance. Coming with a stand this wireless charger can be used sitting vertically or horizontally making it easy to view and use your phone while it is charging. so you can surf the web or watch a film while charging your smartphone. This Qi wireless charger comes with 12 months warranty, brought to you by the leader in electronic devices as well as wholesale phone accessories..